& from Republic of Ireland / Éire including Clonbur. Product Title Who Let The Cats Out? 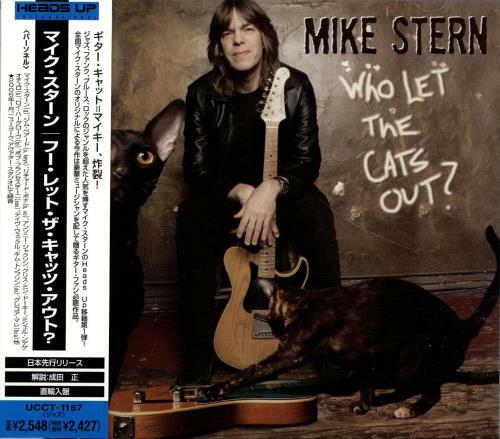 Product Information Mike Stern Who Let The Cats Out? Japan CD album (CDLP).